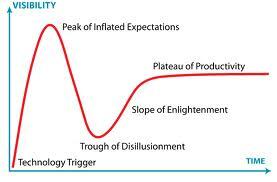 HomeDoes Gartner’s “Hype Cycle” Chart Apply to Social Media? Thanks for your thoughts, Phillip. I’m glad to know of you and your blog. Keep in touch!